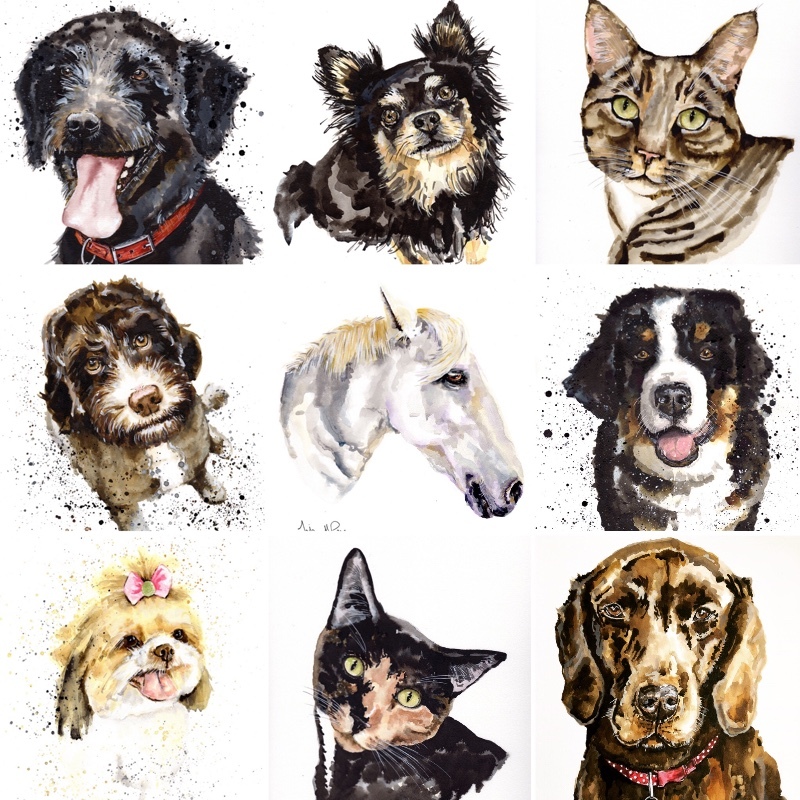 Beautiful pet portraits drawn in ink from your photographs. Homewares, gift and stationery range in my quirky illustration style available from my Etsy shop. Beautiful pet portraits drawn in ink from your photographs. Homewares, gift and stationery range in my quirky illustration style available from my Etsy shop. Follow us on Social Media.